It's never too cold for a treat like this delicious twist on a New York favorite – frozen hot chocolate, buzzed and boozy with Baileys™. 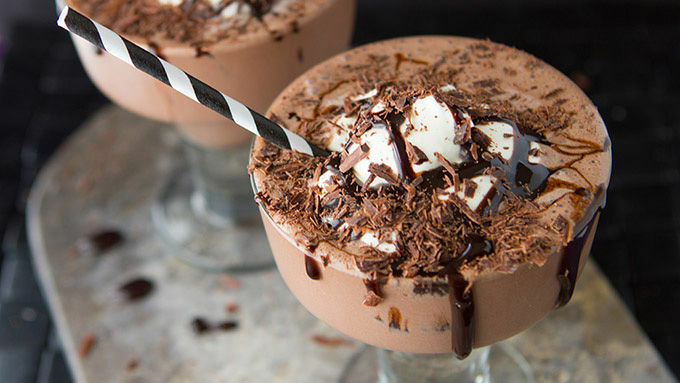 Sometimes all it takes to get through the winter months is a special chocolate frozen cocktail. This indulgent treat is like a basic milkshake fancied up for a night of clubbing – quick, simple, and melt-your-face off scrumptious. 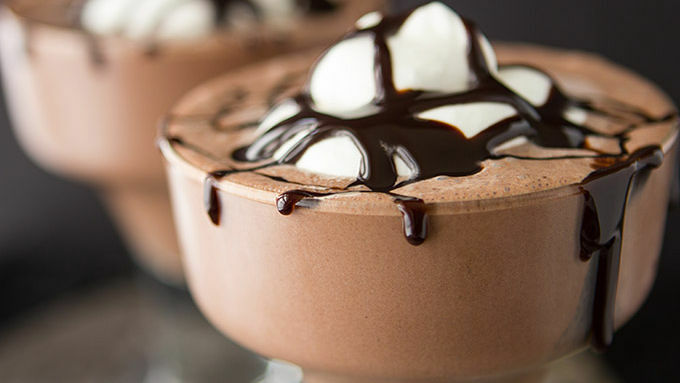 For the boozy frozen hot chocolate (there’s gotta be an easier way to type this—BoFroHoCho? ), nab yourself some seriously chocolatey ice cream. You’ll need some Baileys™. Or Kahlua™. Or Vanilla vodka. Whatever you like! 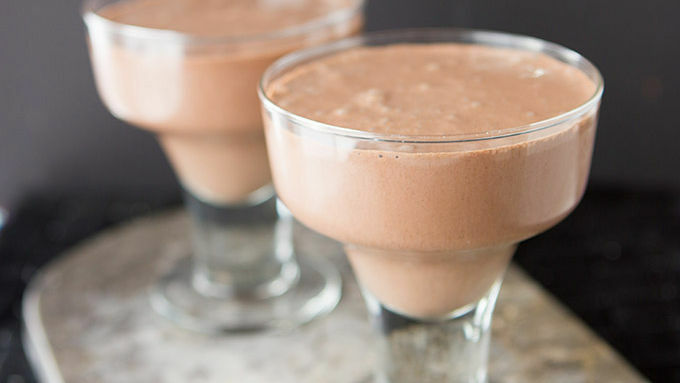 Whip it all together in the blender and pour it into giant, gorgeous glasses. Make sure to drizzle with more chocolate. I am straight-up in love with the coffee-shop chocolate drizzle because it’s so easy to keep on hand. But you can use ice cream chocolate syrup, too. Grab a straw and shout it from the rooftops: “Boozy Frozen Hot Chocolate, baby! !” Or, ya know... BoFroHoCho. Bachinga.